I got this interesting and good to know news from the Warriors at Ease team. I loved it so here is sharing. Scientific American published an article on Mar 1, 2014 on the research of Chantal Villemure and Catherine Bushnell of the National Center for Complementary and Alternative Medicine in Bethesda, Md. 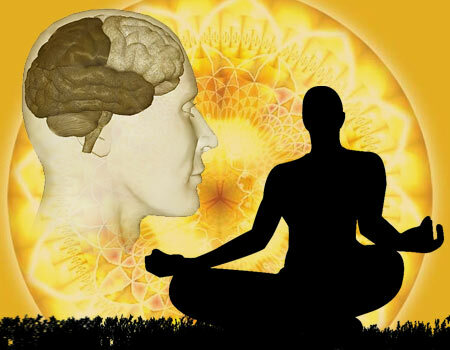 They used MRI scans to detect that people who practiced had more grey matter in certain areas of the brain.The title of the article is How Yoga Changes The Brain. They also concluded that yoga helps improve pain tolerance. Great article! I absolutely loved reading this post. It is informative and straight to the point. well done and thank you.